BOSTON, MA, September 09, 2017 /24-7PressRelease/ — Recognizing the navigation needs of motor coach drivers the developers of the SmartTruckRoute expanded the product line to support commercial bus navigation to provide real-time routing and navigation to professional bus drivers. The app avoids low bridges and roads that are unsuitable for bus travel. According to Ed Friedman, SmartBusRoute Project Manager, “We are pleased to contribute to the efficiency and safety of the bus industry by providing an economical real-time navigation system to commercial bus drivers.” To date, drivers had to rely on truck navigation which is different from the routes that motor coach carriers are able to use. 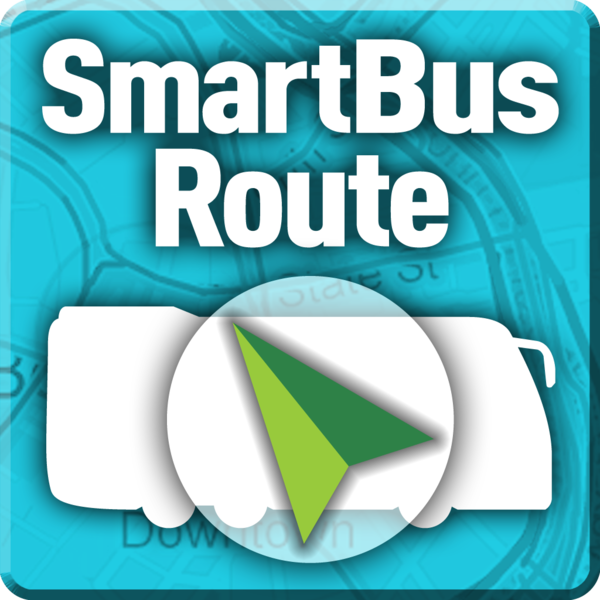 With the introduction of the SmartBusRoute app, these drivers can be confident they are navigating with bus specific routing which avoids low bridges, bus restricted areas while allowing travel in those areas where busses are permitted (and trucks may be prohibited). The SmartTruckRoute app is subscription based (one-time payment equivalent to a few cents per day). 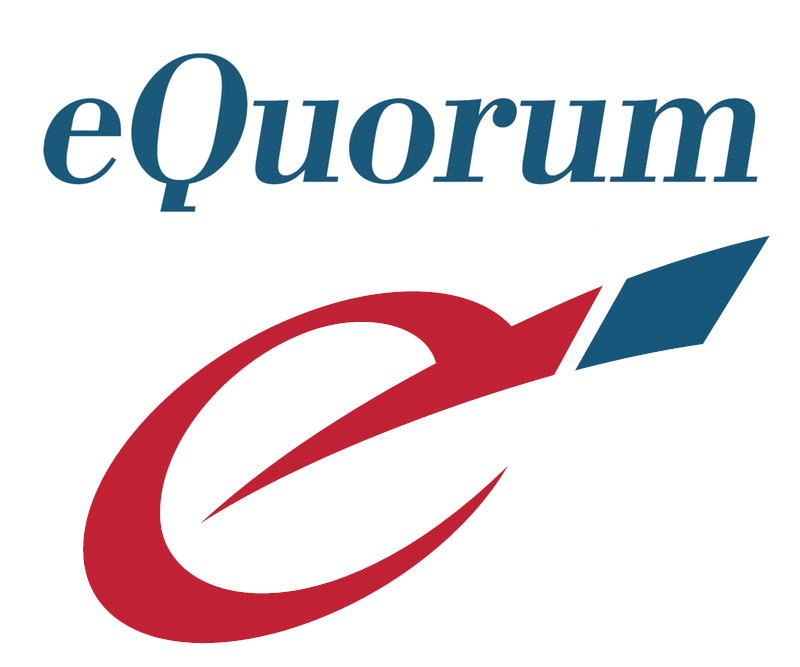 Drivers can test routes and use the fully functional app free of charge from 1-2 PM and 1-2 AM EST seven days a week. SmartTruckRoute (www.smarttruckroute.com) is available for Android and Apple iOS. Contact TeleType for corporate licensing, vehicle tracking, and route integration applications. TeleType Company, based in Boston, MA can be reached at 1-800-717-4478, 1-617-542-6220, [email protected], www.smartbusroute.com.